There won’t be another total lunar eclipse until 2018. 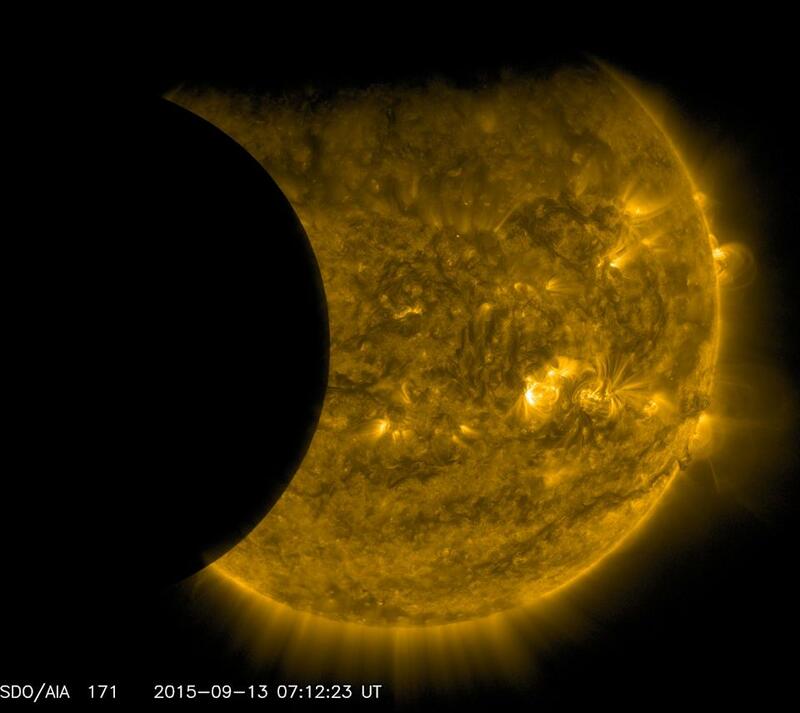 This weekend’s eclipse marks the end of a tetrad, or series of 4 total lunar eclipses set 6 months apart. This series began in April 2014. April 2014 – Secretary of State John F. Kerry prepared a peace framework proposal for Israel & gained their weary assent (assent – to agree or express agreement Matthew 5:37). Secretary of State John F. Kerry makes nuclear deal w/Iran & states that any opposition from Israel would be a huge mistake w/grave consequences (military action against Israel). Remember that the serpent is the craftiest of God’s creatures (Gen.3:1) capable of deceiving the world (Rev. 12:9) even the elect (Mat. 24:24) & your fixation w/President Obama is a fallacy. This is happening right under your nose…but we are also given ‘signs’ to coincide w/the devils tricks so that you are w.out excuse (Romans 1:20). Things will get so egregious when you realize what I have been telling you, Obama’s going to want me back, or so I’m told. Who am I? I’m the warning. The word ‘week’ in Hebrew is “Shabua” which can mean 7, 1 week, 7 years or time-periods. In Daniel 9, week means 7 years (Gen 29:27). As the days of Noah, nobody knew (Mt 24:37-39) but Noah received 1 week notice (Gen 7:4), as did I. And like him, I’ve done nothing but warn the people (Genesis 9:9-22). God warned Noah that He would do something that He had never done before, & Noah was to warn a sinful world. God seldom punishes the guilty w/out giving them repeated warning (Amos 3:7). Noah who was a preacher of righteousness warned them both by the building of the ark & his preaching. The time of warning was so long that those countries which were at the greatest distance from the place where Noah preached & built the ark, might hear & humble themselves before God (today we call it social media & networking). But we learn that not 1 person in all the earth paid any regard either to what was said or done by Noah.